Country is hot! Since the attention for this genre in the Dutch television show De Wereld Draait Door (DWDD) and the Popprijs 2014 for the Common Linnets this music genre has become more popular with the bigger audience. In ‘It’s Jukebox Time’ the best musicians of the Netherlands play authentic country, Americana and West Coast music. No unnecessary frills, but going back to the basics. Authentic and modern day country: Johnny Cash, Kenny Rogers, Merle Haggard, Dolly Parton, Linda Ronstadt, Patsy Cline, George Jones, Buck Owens and others. Is this also country? Norah Jones, Bob Dylan, Emmylou Harris, Alison Krauss, Lady Antebellum, John Mayer, Bonnie Raitt, Dixie Chicks, Shania Twain, Trisha Yearwood and Rascal Flatts. It’s Jukebox Time: Do you have any request? 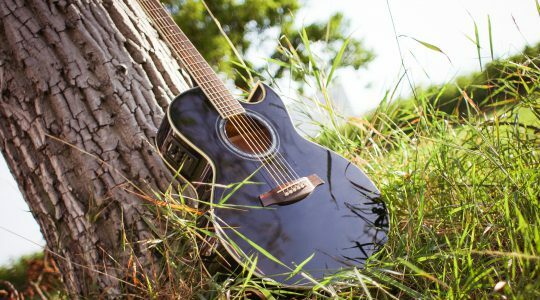 Let us know, we love to play requested songs like Somewhere Between, Jolene, Stand by your man, Rose Garden and Country Roads of Blue Bayou. 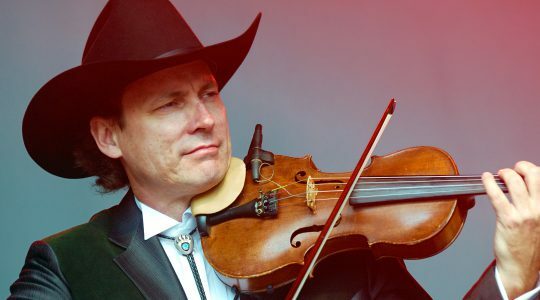 The Netherlands most famous and commemorated musicians from the country scene will create a warm and relaxed atmosphere and tell short stories from the history of country music. In ’It’s story time’ you will be able to dream away, hum along with famous songs and get goose bumps from that one previously unknown song. Brilliant music performed with love by talented artists. Unconstrained and close to the audience. That’s the power of the band Country Café!